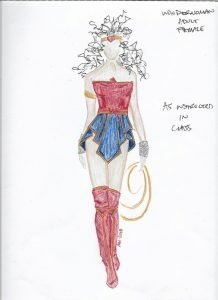 A Wonder Woman costume sketch by Marcy Harriell. On Thursday, October 4, Bluprint and DC/Warner Bros. announced their launch of a four-part series called “SUIT UP!,” hosted by sewist and actress Marcy Harriell. 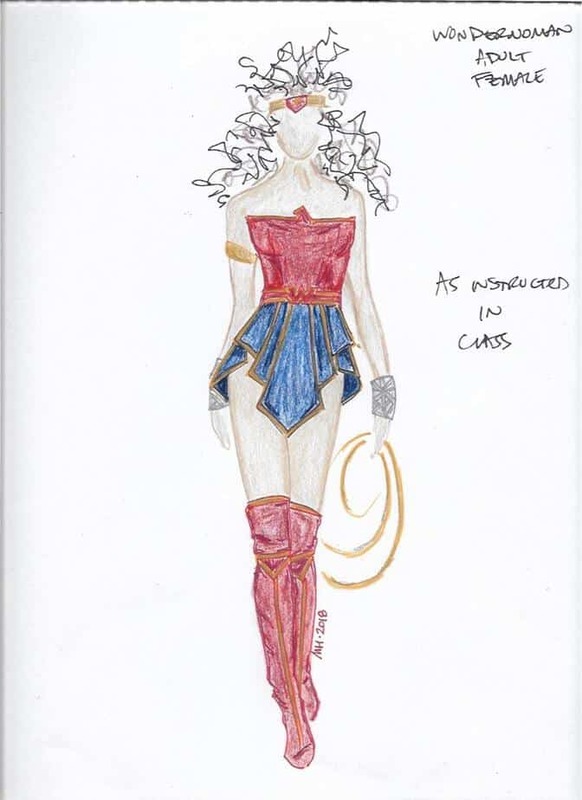 The series focuses on teaching viewers how to create their own costumes based on popular DC characters, and tutorials are available for all skill levels ranging from those with no experience all the way to the veteran costume creator. DC and Bluprint are planning to announce more class collaborations in the future. From now until Friday, October 12, cosplayers can go to Bluprint to check out “SUIT UP!” for free, offering them the chance to explore the site’s other creative classes as well. Monthly plans are available for $14.99/month, as well as annual plans for $120/year. Are you a cosplayer or someone who is interested in learning more about cosplay? Join the conversation on FoCC! ← Next Week in TV 10/7: The Doctor is Back!